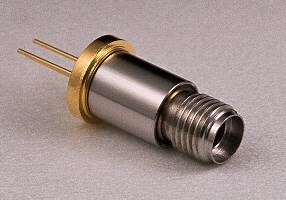 High energy DPSS laser. 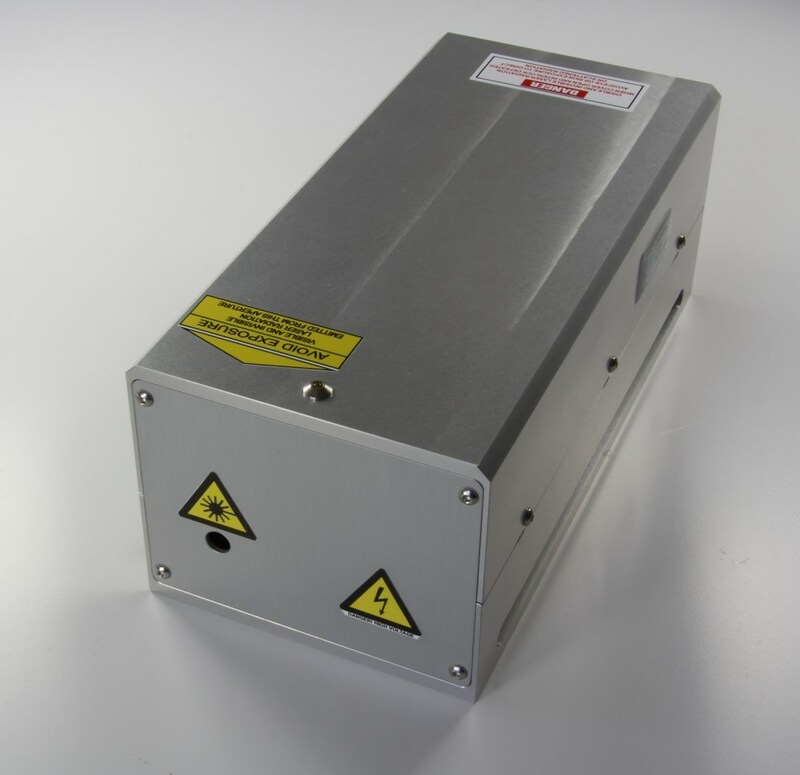 A compact, air-cooled, Q-switched laser designed for a wide range of applications that require low pulse repetition rate and high peak powers pulses (Q1D model produces ~6 MW peak power). Typical applications are laser induced breakdown spectroscopy (LIBS), laser induced fluorescence spectroscopy (LIF), laser ablation and sensing. 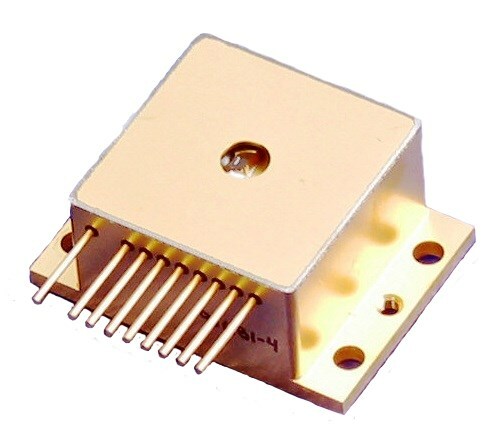 LDX-2405-680-FC - RPMC Lasers Inc.
LDX-3215-730 - RPMC Lasers Inc.
LDX-3310-980-FC - RPMC Lasers Inc.
LDX-3509-1470 - RPMC Lasers Inc.
LDX-3230-680 - RPMC Lasers Inc.